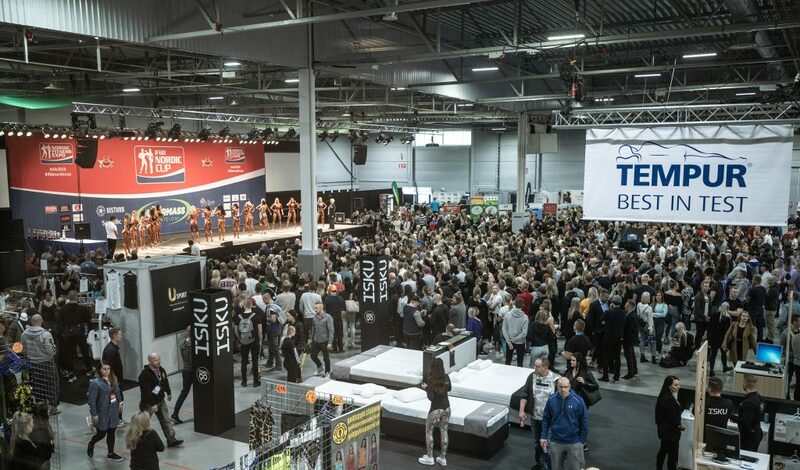 The biggest bodybuilding and fitness competition/exhibition in Scandinavia! 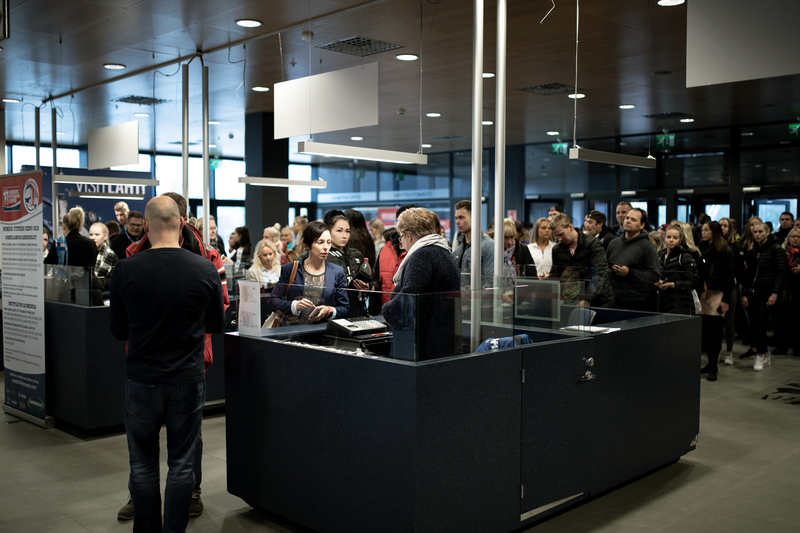 NFE started in 1996 as “Fitness Expo” at the Helsinki House of Culture and has grown one of the biggest events in the IFBB with IFBB Nordic Cup, Nordic Pro and of course Finnish National Championship in fitness & physique sports. 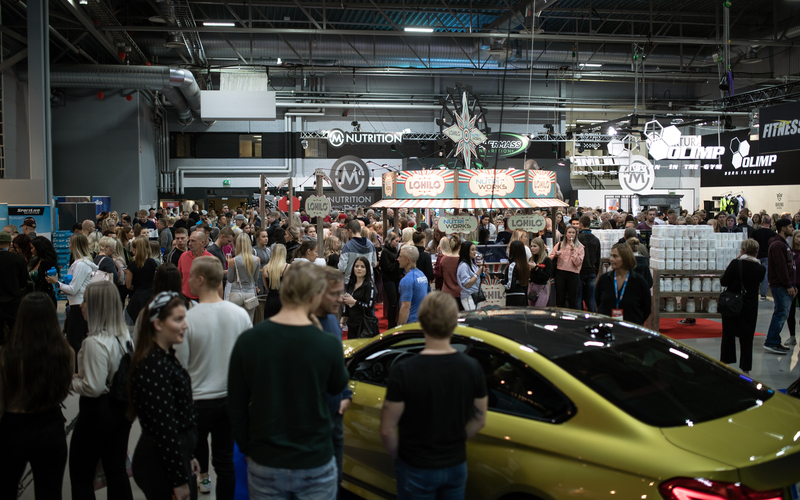 Over 20.000 people attending in yearly basis at Nordic Fitness Expo! 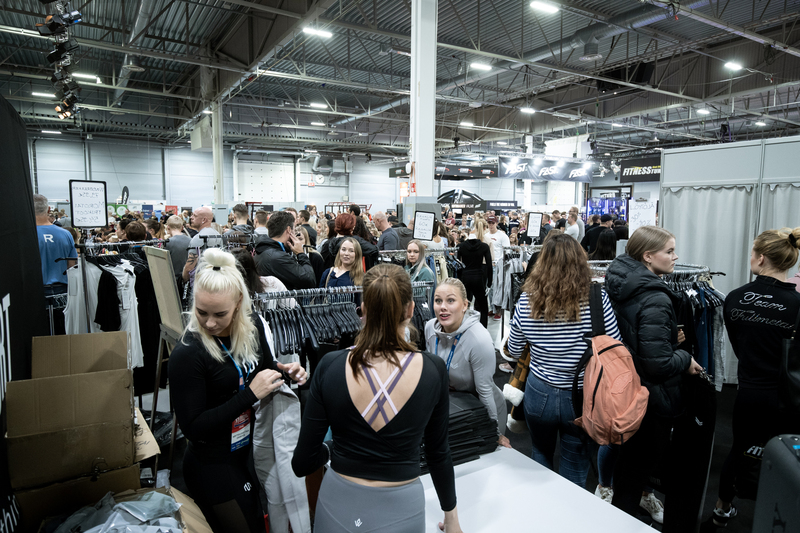 Trade Show in Nordic Fitness Expo is pure fun and energy! 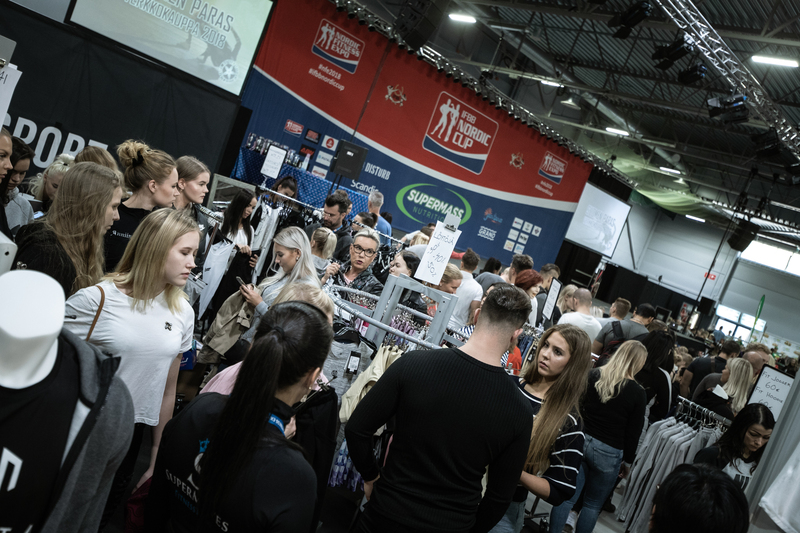 At Expo Stage you will see top class international competitions like IFBB Nordic Cup and Jan Tana Classic including fitness fashion, power shows and modelin pageant. 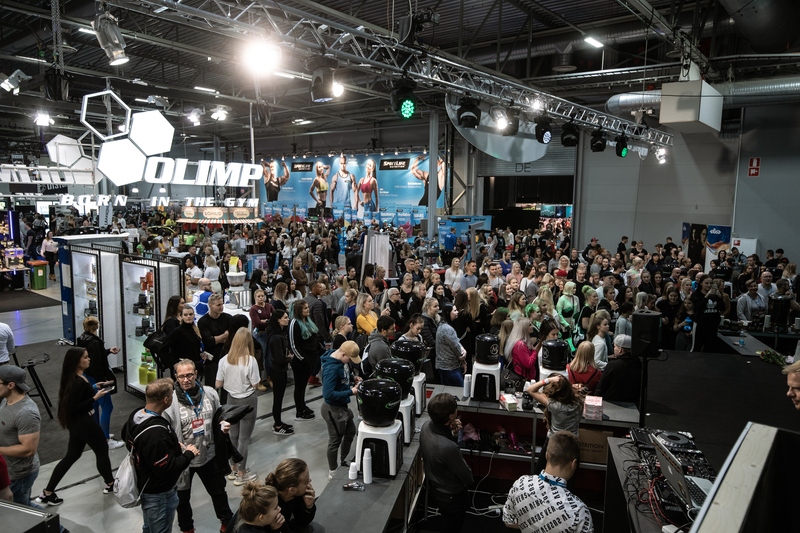 The second expo’s stage, Seminar Stage, is full of seminars, lectures and interviews with the most wellknown fitness and physique personalities in Finland. The Main Stage holds up massive Finnish Fitness and Physique Sports National Championships with the Finnish Broadcasting Company YLE doing the live stream covering all the divisions (2018 over 100.000 live stream viewers at NFE weekend only!). The expo is very large with dozens of companies selling their products with good NFE offers and showing up their new products. You will meet and greet many International fitness stars, bodybuilders and celebreties at the expo. That’s why you are always welcomed to see and experienced it!